For more than 75 years, members of the U.S. Armed Forces and its allies have depended on the quality and reliability of small-caliber ammunition manufactured at the Lake City Army Ammunition Plant (LCAAP) in Independence, Missouri, to defend freedom around the globe. Aerial view of the Northrop Grumman-operated Lake City facility in Missouri. Northrop Grumman and its heritage companies have operated Lake City since 2000. 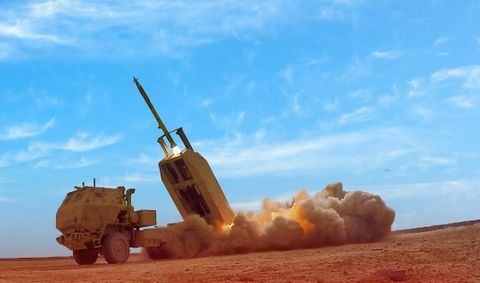 Since then, the company has produced more than 17 billion rounds of small-caliber ammunition for the U.S. Department of Defense (DoD), a testament to Northrop Grumman’s commitment to arming the warfighter. 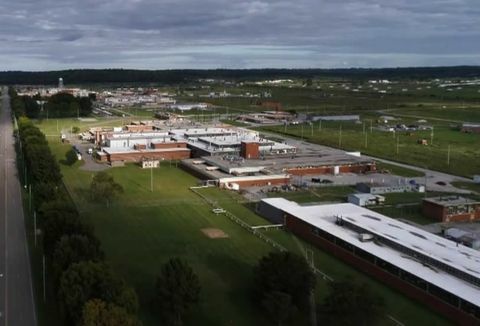 Thanks to Northrop Grumman’s focus on safety and quality, and its ongoing modernization efforts, the company’s 1,900 dedicated employees will produce more than 1.4 billion rounds at Lake City this year. In addition to manufacturing ammunition for the DoD, the Northrop Grumman-operated Lake City facility also produces high-quality ammunition for commercial customers, allowing the company to maintain a well-trained workforce capable of ramping up warfighter ammunition production in hours instead of months. By remaining at a constant state of readiness, Northrop Grumman is able to rapidly respond to the ever-changing demands of our nation’s armed forces. Lake City employees have produced more than 17 billion rounds since 2000. All cartridges produced for the U.S. Army and Northrop Grumman’s commercial customers are made in the United States. 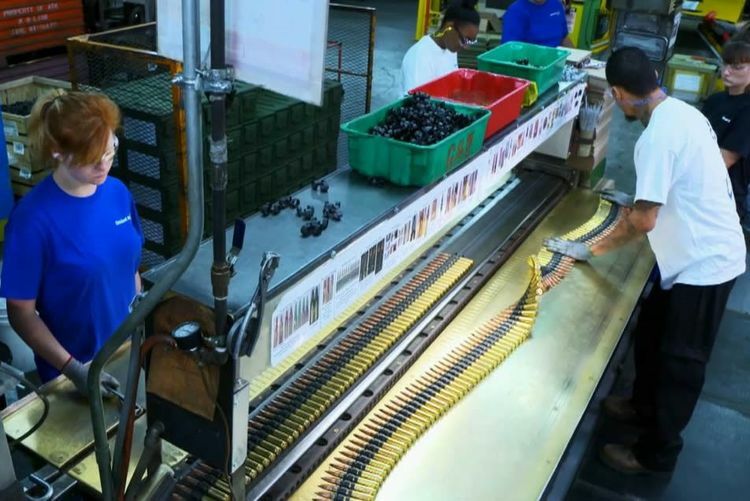 Purchasing cartridges from the company’s commercial partners supports employment in Lake City and at hundreds of suppliers providing raw materials, propellant, tooling, packaging and other supplies. All Lake City ammunition, whether for military or commercial use, is manufactured in the same facility, utilizing the same processes and quality-control standards. Northrop Grumman partners with several commercial companies to provide cartridges and components for their ammunition needs. 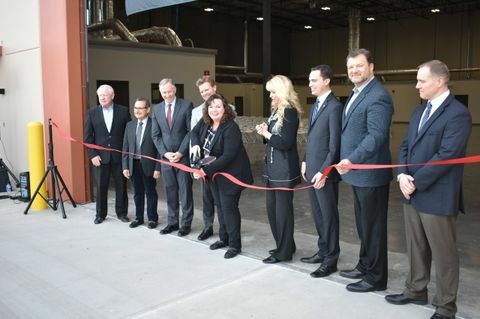 As a leader in aerospace and defense technologies, Northrop Grumman and the Lake City facility maintain the critical skills, personnel and technical manufacturing capabilities essential to successfully deliver high quality, small-caliber ammunition from development to production. Learn more about our Small Caliber Systems here.